HydroPark Royal Apartments is a real lush island of comfort and harmony! Here you will find a spacious exquisite hall with concierge, indoor courtyard, underground parking, landscape design with night lighting, equipment of the best world brands, ecological wooden windows, video monitoring, and security. The real estate development company Vertikal provides high European indicators of its projects.  Woo agency, while developing a strategy to promote this project has analyzed all the latest trends in the field of the construction business and has developed an individual action plan for the positive image formation process and the best presentation of the project.